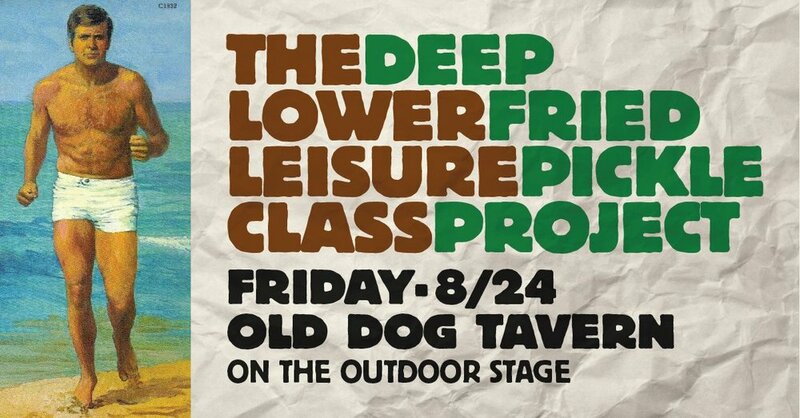 We're playing a show this Friday, August 24, 2018 at The Old Dog Tavern in Kalamazoo, Michigan. The show starts at 9 PM, and we'll flirt with you and try to sell you merch. Also, you get to hear some new songs that we're working on. Also, we can now check "opened for a jug band" off our bucket list.